The HERRENHOF and wine growing? Yes, sure, that fits together perfectly! The abbey of Vorau was the owner of the estate centuries ago. They used the slopes for wine growing and the fields for agriculture. But in the end of the 19th century the vineyards got disrupted. Today I feel constrained, together with my parents, to replant traditional vineyard slopes. 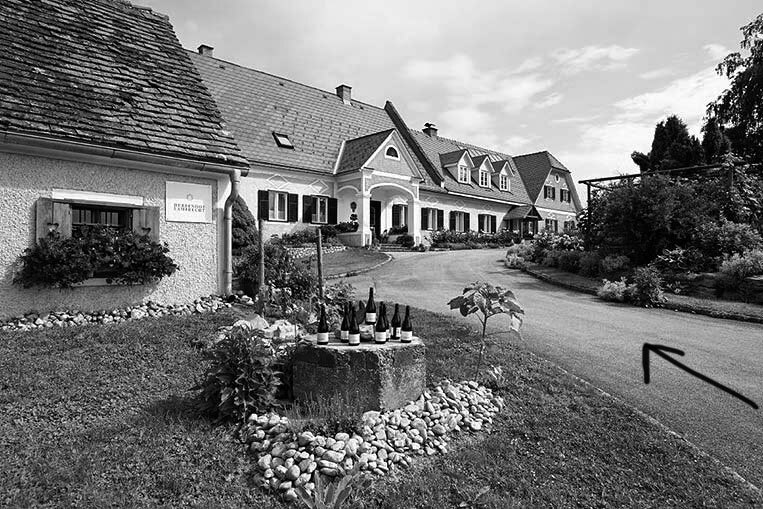 To discover what is so special on this place where the Herrenhof is located, I want to invite you to visit our place. With a good glass of wine in our old wine cellar I can tell you about the detailed history of the estate, actual and future projects.